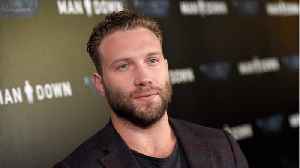 Jai Courtney has never been one to pass up on a fun opportunity, and it seems that was the basis for him showing up for a brief moment in "Alita: Battle Angel." 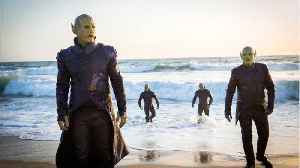 Business Insider shares that n the..
Captain Marvel will remain at the top of the box office for a second straight weekend. The latest Marvel Studios film is set for a $69.3 million second weekend. That is the second-best second week ever..
Flay movie clip HD https://teaser-trailer.com/movie/flay/ Long-awaited Horror fantasy Flay, from director Eric Pham, will be released April 2 from Phame Factory. 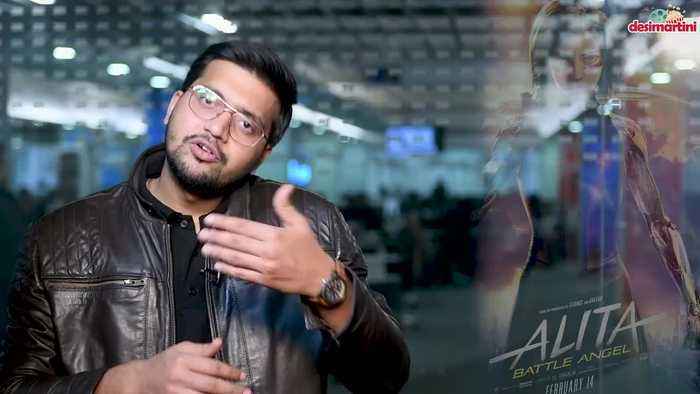 Flay hails from a filmmaker who cut..
Comicbook.com reports 'Alita: Battle Angel' is doing well in the worldwide box office! 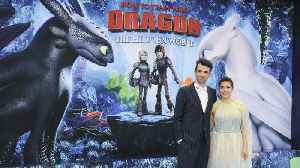 The movie ranked 5th in the box office this past weekend with $3.2 million. 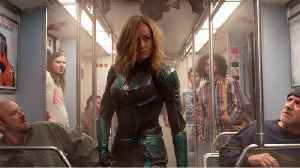 Domestic totals are now at $78.2..
Captain Marvel is soaring to the top of the box office.The latest Marvel Studios film is set for a $160 million opening weekend. The film took in $62 million on Friday. 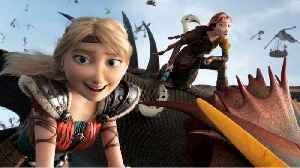 If these numbers hold, Captain..
How to Train Your Dragon: The Hidden World soars to the top of the box office for a second weekend.The film will earn $30 million in its second frame, staying ahead of A Madea Family Funeral, which..